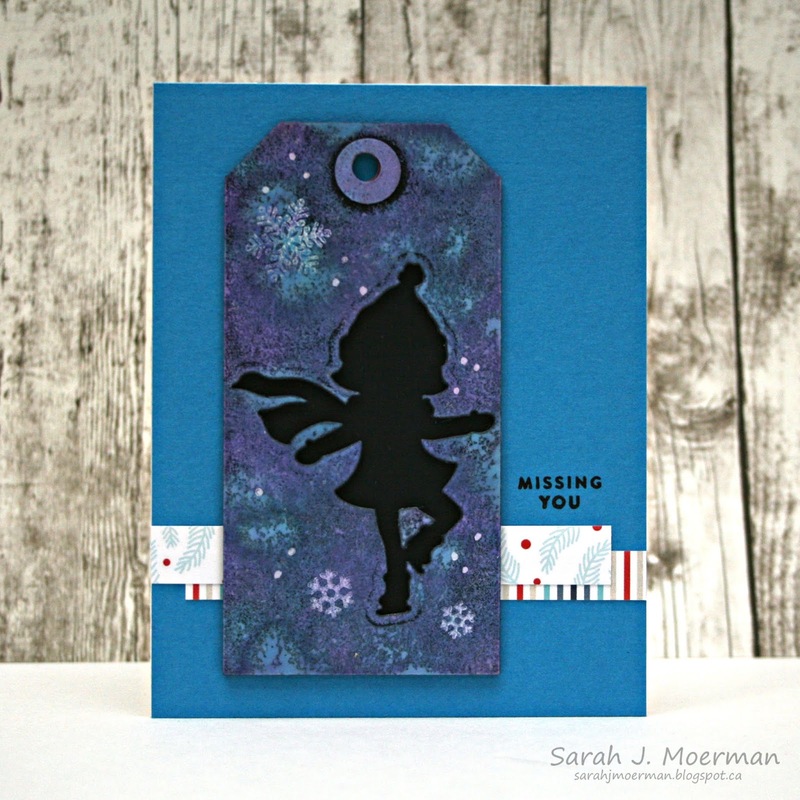 My Impressions: SSS January Card Kit: Custom Distress Oxide Background & GIVEAWAY! I love your card and I love this kit. It's got everything I want in a card kit! Your background on the tag is gorgeous! Happy Holidays to you and your family! I absolutely love the colors on the background, beautiful card! The custom pad made a lovely blend on this tag. Love the hint of papers in the background. Thanks for sharing your creativity. Pretty card. I love this Simon Says Card Kit. Thanks for the inspiration. Sweet! Love the way you've used the die. Wishing you and yours a wonderful holiday season! This die and your card are so cute. Such an amazing card kit. What an adorable card. I love that alcohol inks background. Merry Christmas, Sarah! This kit is really adorable and I love your card. Loved that twirling skater the first time I saw her. I love figures from behind! What a great card! Love this kit and love your tag. Fun background. This is super cute! Echo Park always has the best designs and this kit is no exception. The little silhouette is darling! I just love the Twirling skater!